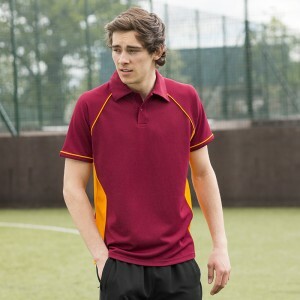 The contrast polo shirts which we offer are ideal for sporting team wear. 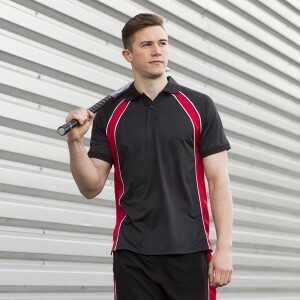 We offer al the top brands of polo tops which include Fruit of the loom, Gildan, Stars and Stripes, Kustom kit and many more. 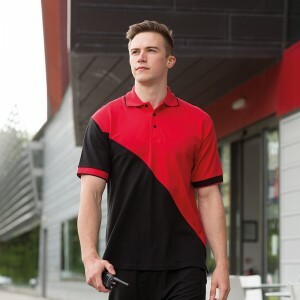 Combined all the brands we have a staggering 50 different style of contrast polo shirts all ready to be embroidered with your logo. 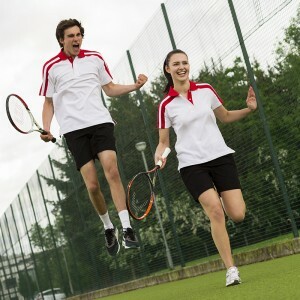 These styles include contrast piping, panel cut and sew and many more designs from stock. You can buy them plain or have them customised with your artwork.